If you'd picked up a Sony Smartwatch, you might have noticed that some apps plod along; not anymore, courtesy of a just-posted update: third-party apps, the music jukebox and weather should all be speedier. Sony has also fixed the watch face -- a slightly important part of a watch -- to keep it always visible whether or not the device is in standby mode. Similarly, if you use the Smartwatch for exercise, you'll be glad to know that Endomondo's tracker app has now received Sony's seal of approval as a watch companion. Hit the Google Play link below if you can't wait to get moving, but you'll get a heads-up from the Android app in the days ahead if there's no rush. 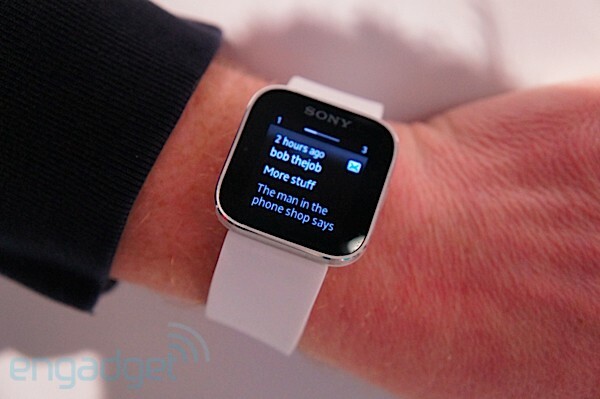 Sony Smartwatch update speeds apps across the board, makes sure you (always) know what time it is originally appeared on Engadget on Thu, 31 May 2012 19:53:00 EDT. Please see our terms for use of feeds. I normally don’t even give game screenshots a first look. At best they’re unrealistic, at worst they’re meaningless. And while that may be the case with these Copernicus images as well, these at least offer a glimpse of something that will probably never see the light of day otherwise. 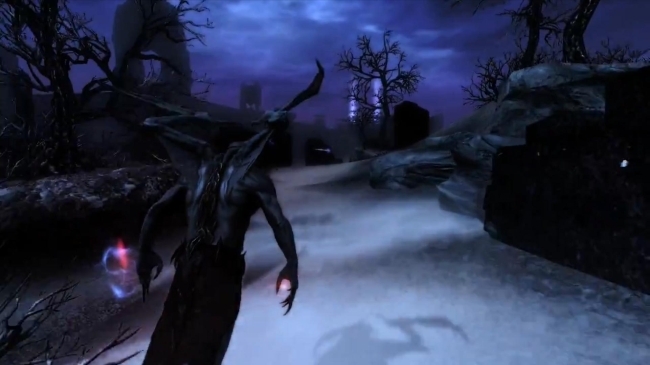 The screenshots come to us via 38 Studios’ president and founder Curt Schilling, perhaps in a last ditch attempt to shop the game around to potential buyers. 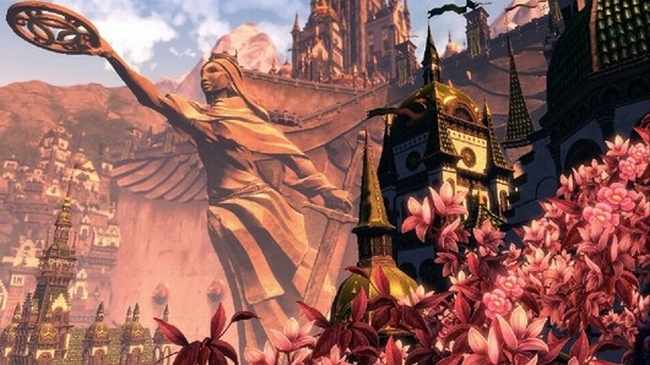 Back in the days when DLC was called expansions and a better Skyrim was called Morrowind, Bethesda’s post launch offerings were the stuff of legend. Experimenting with completely different settings, characters, powers and player species while even inserting a bit of good old fashion linear storytelling, Tribunal and Bloodmoon were the perfect counterpoint to Morrowind’s main campaign. That was fast: just a few days after the Galaxy S III reached buyers' eager hands, Samsung has posted the phone's source code. Its dutiful clinging to Google's Android guidelines opens the floodgates to custom ROMs as well as a better sense of what makes Samsung's Android 4.0 variant tick. As you'd anticipate, the code is only valid for the international GT-i9300 version. North American models, for the time being, are left out. Still, the source is useful for most anyone that wants to tinker with what should be the most ubiquitous Google-powered phone of the year, so get to downloading if that sounds like you. 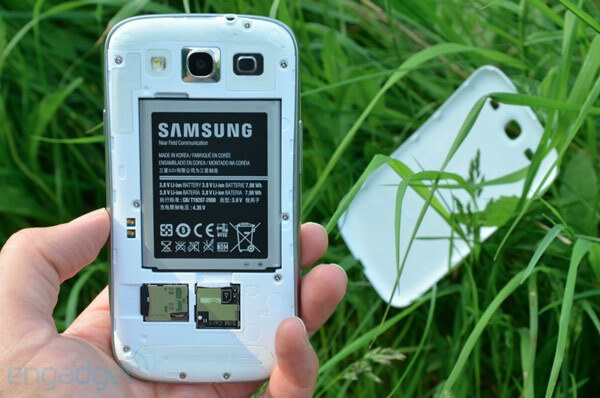 Samsung posts Galaxy S III source code, modders start their engines originally appeared on Engadget on Thu, 31 May 2012 19:29:00 EDT. Please see our terms for use of feeds. Virgin Galactic is one step closer to relieving WhiteKnightTwo of its babysitting gig. The FAA has given the Branson bunch permission to switch on SpaceShipTwo's rocket-powered motors mid-flight. The upcoming trials could open up the doors to getting at least 500 lucky people total ballers out of the Mojave Desert and into the weightless environment of suborbital space. Current regulations call for more testing than back in 2004 when SpaceShipOne first achieved manned spaceflight, but they're worthwhile if past problems are prevented. What do you think will come first: frequent space-flyer miles, or Virgin Pure T6s and T7s in every home? 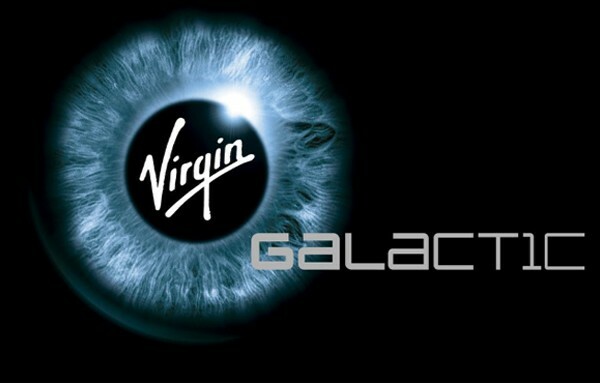 FAA grants Virgin Galactic permit for powered tests, becomes Sir Richard's BFF originally appeared on Engadget on Thu, 31 May 2012 19:14:00 EDT. Please see our terms for use of feeds. 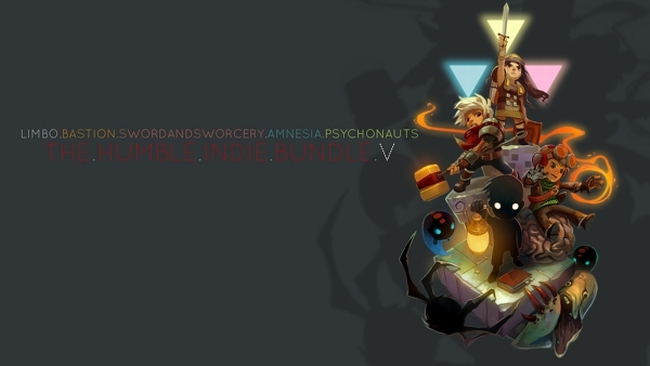 It’s that time again, with a new Humble Indie Bundle up for grabs. Previous ones have had a tradition of including a few top notch entries padded with a few less than stellar additions, but this latest one sees an all-star roster. The only danger here is that you might already have picked some of these up, but with Steam keys on offer, gifting the extras will more than take care o that problem. With the end of the trilogy so clearly defined, a new Gears of War would be free to take the franchise into new, unexplored territory. 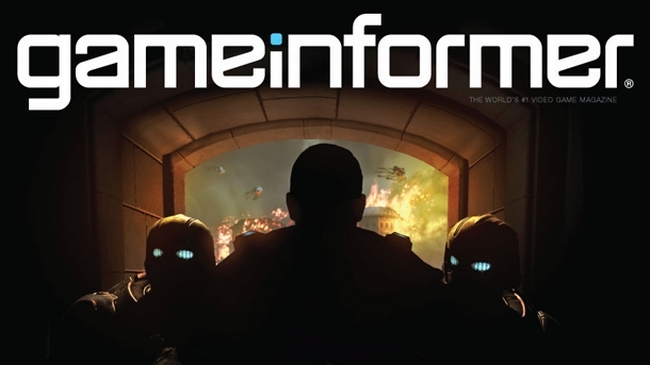 What little has come to light via Game Informer doesn’t necessarily point in that direction, as only a shadowed prisoner is visible against a backdrop of explosions (not far from where the first game starts). "Though we have not yet seen the complaint, Google's suggestion that Nokia and Microsoft are colluding on intellectual property rights is wrong. Both companies have their own IPR portfolios and strategies and operate independently." 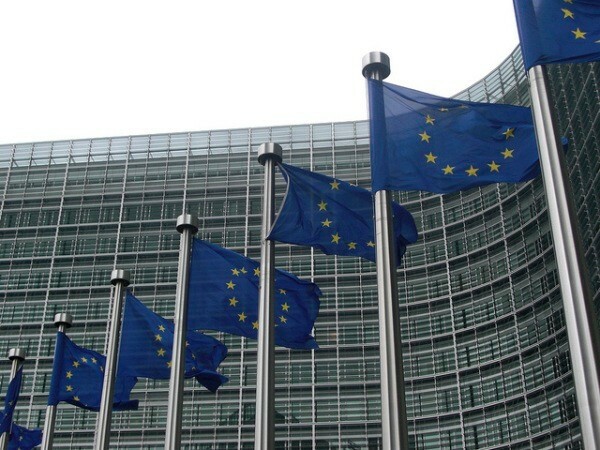 Google lobs antitrust complaint against Microsoft, Nokia in EU, claims they're playing patent footsie (updated) originally appeared on Engadget on Thu, 31 May 2012 18:42:00 EDT. Please see our terms for use of feeds. 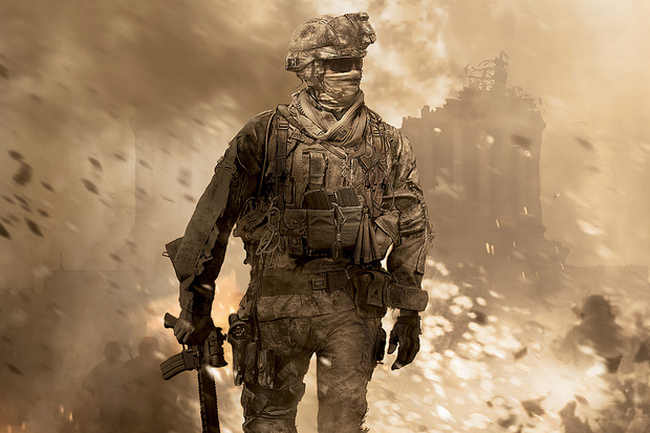 The long running suit between Modern Warfare creators Jason West and Vince Zampella and former employer Activision has drawn to a close with an unspecified out of court settlement in favour of the duo. They probably never got the billion they were asking for in terms of damages, but chances are they didn’t come out too badly either.